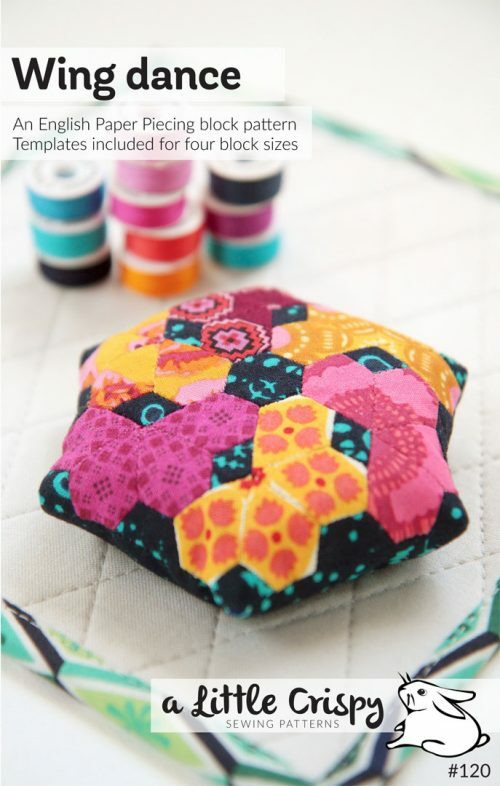 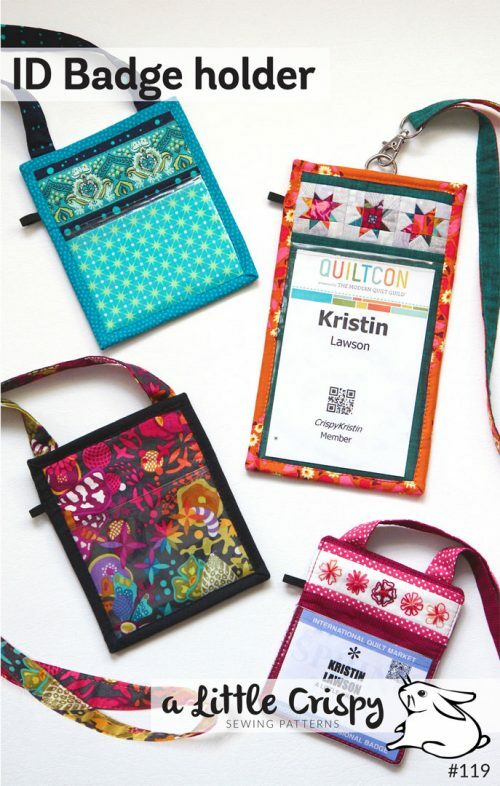 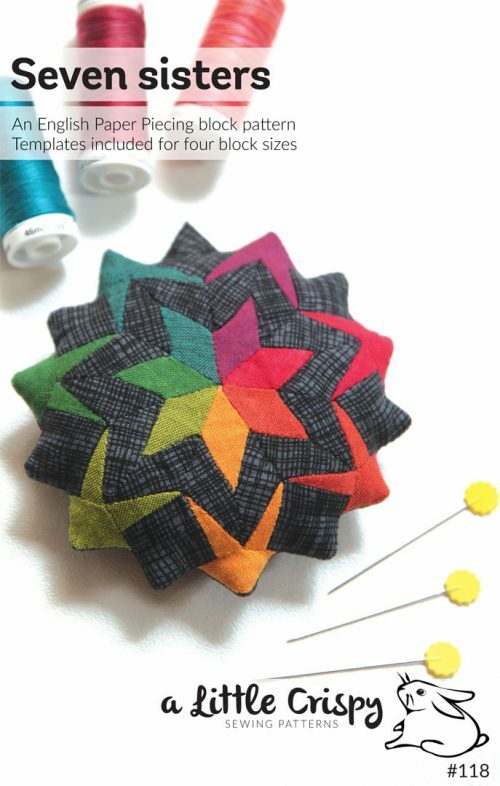 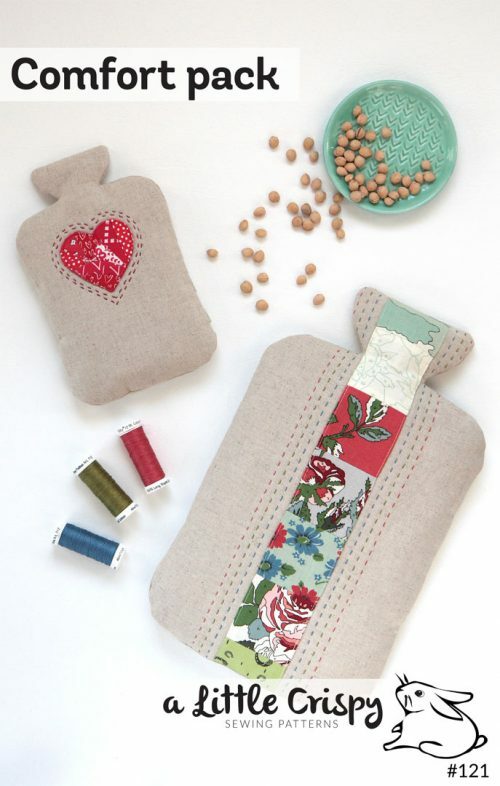 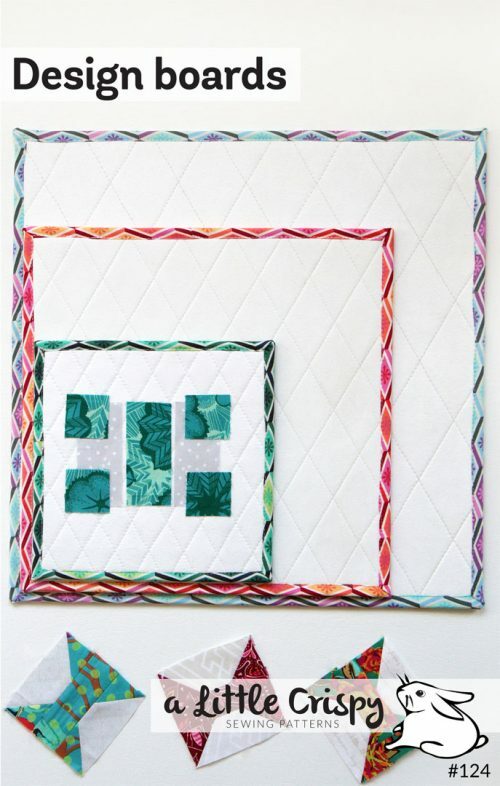 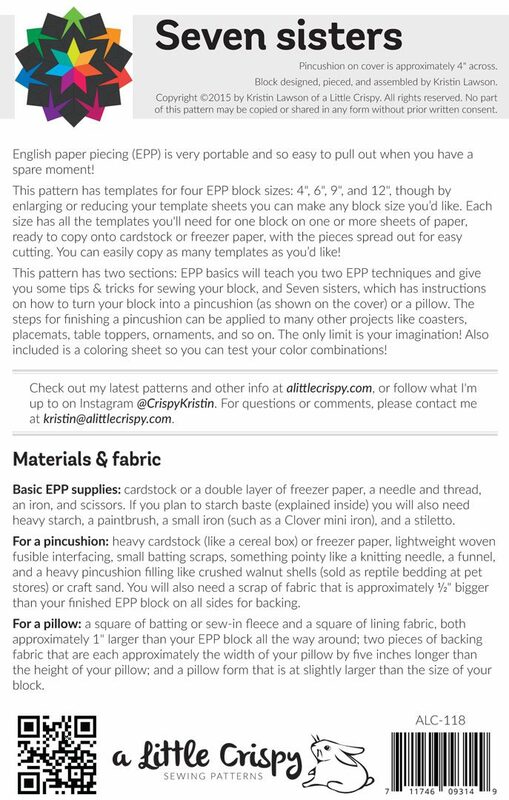 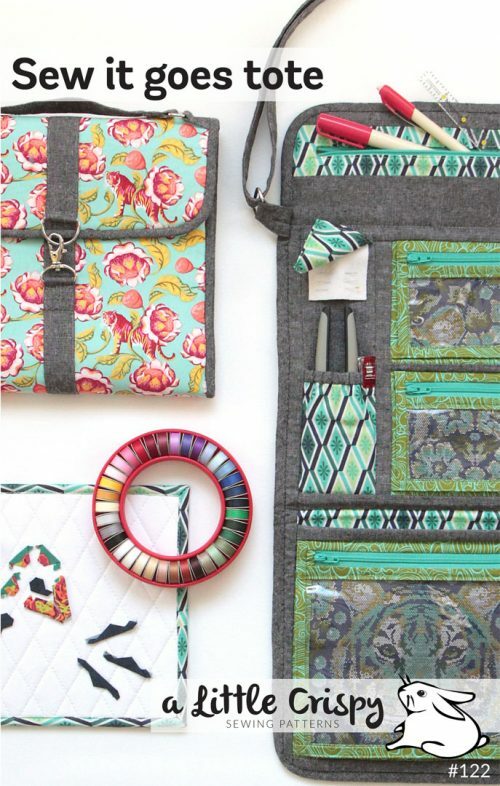 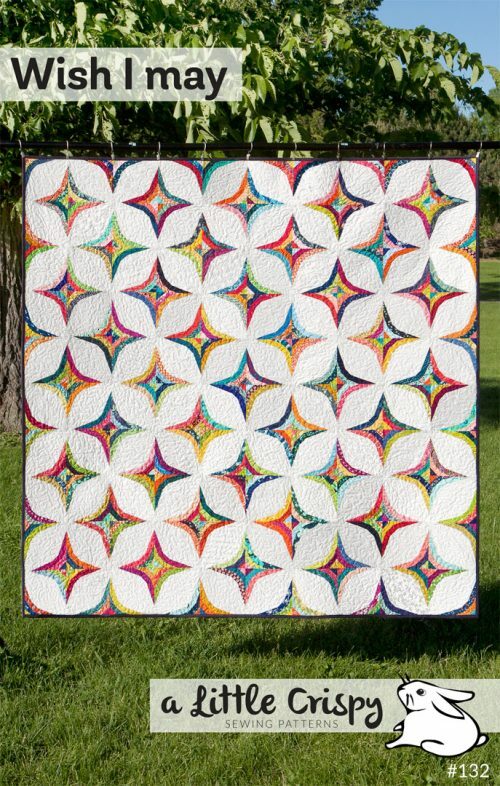 This pattern includes three PDFs: EPP basics will teach you two EPP techniques and gives you some tips & tricks for sewing your block, Seven sisters EPP templates, which has your templates and pattern key, and Seven sisters, which has instructions on how to turn your block into a pincushion (as shown on the cover) or a pillow. Also part of the pattern is a coloring sheet so you can test your color combinations! 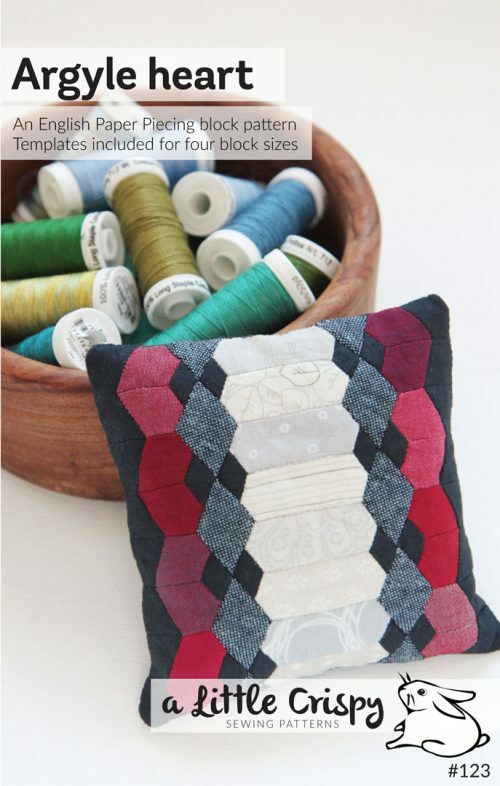 The cover block is 4″ high and is made from Studio E Peppered Cottons and Alexander Henry “Heath” in Smoke.